Looks like Mayor Chris Beutler will have an opponent after all. 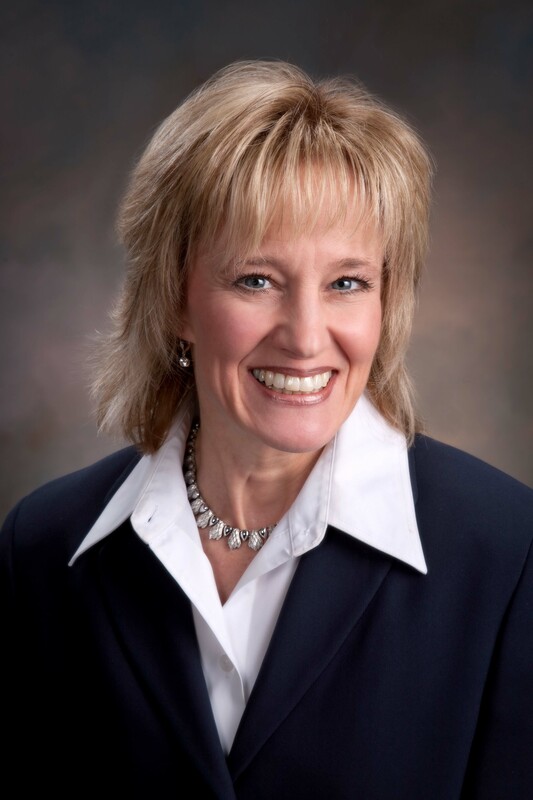 A Lincoln businesswoman named Tammy Buffington will announce her candidacy for mayor of Lincoln tomorrow at the state Republican headquarters. In a press statement, Buffington said she is entering the political arena because she is concerned about Lincoln’s current leadership. Buffington owns A+ Brokerage with offices in Lincoln and Imperial. She is a Lincoln native who attended Havelock Elementary, Dawes Middle School, and Lincoln Northeast High School. She graduated from Vennard College in Iowa in 1984 with a Bachelor’s degree in Education. She returned to Lincoln where she was first employed at Miller & Paine and later National Bank of Commerce. She married her husband, Kip, in 1985 and they have one son, Caleb, now 20. Together, the Buffington’s also own Freeway Muffler Brakes of Lincoln and rental properties in Lincoln and Beatrice. Tammy, here’s a newsflash, Barack Obama is not running for Mayor of Lincoln and if you want to run against Barack Obama on issues like health care reform I suggest head east 100 miles and start campaigningn for the 2012 Iowa Republican caucus. I’ll help you pack!! Thank goodness for this brave lady. Unlike other business owners, who, because they fear financial loss, are afraid to speak up against the City leaders and rich people of 2015 Vision who want to run our city , she has the courage to disregard any repercussions and stand up for what is best for our citizens. I’ve been watching the Facebook page A+ Brokerage since Tammy Buffington appeared in the paper last week. It has almost tripled the number of members, while Tammy hasn’t added too many more friends herself. I’m curious if Tammy is running or if A+ Brokerage is running for Mayor. Donna, here’s a newsflash, read the story. Why try to put on a spin on her announcement? Good god ,get a life! This life long Demo welcomes a new candidate and you should too. I can no longer afford to spend the way the mayor is now doing. I will help you pack your bags.